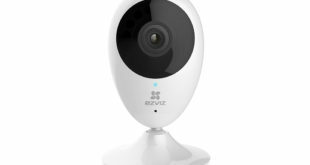 EZVIZ has announced the latest addition to its surveillance camera range – the C3A. The CCTV camera offers a wide view of the home, driveway or garden as well as clear night vision to detect any intruders. 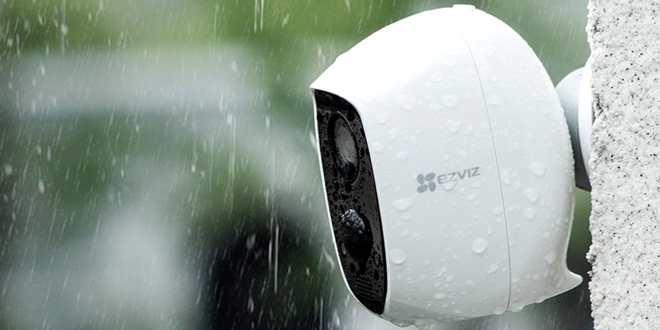 The camera works in partnership with the EZVIZ app that allows users to access footage whenever and wherever. 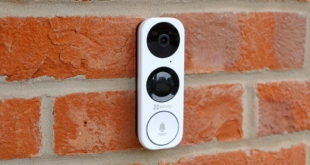 The EZVIZ C3A can be used in the home or outside thanks its IP65 rated weatherproof housing and is hassle-free with no wires to get tangled as it’s a stand-alone camera with a battery life of over three months. The extended battery life is thanks to the long life 5500mAh rechargeable lithium battery which is unlike any other camera in the EZVIZ range. 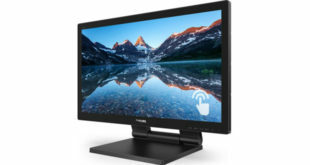 In addition, if users add on the EZVIZ W2D base station they can prolong battery life to up to nine months. The C3A is also compatible with voice assistants such as Amazon Alexa and Google Assistant. The C3A is designed to monitor in all conditions and light levels and is equipped to alert homeowners of any activity thanks to its Smart Human Technology which notifies, using PIR technology, any people approaching the property. The camera can decipher whether motion is derived from a pet or human movement, when a notification would be made, but not when there are more subtle activities such as insects, the curtain moving or change of light. There is also a two-way talk function so if a visitor arrives whilst the occupant is not in the house.